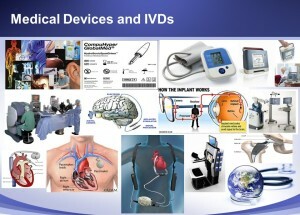 Our services include, but are not limited to, the following areas in medical devices including IVDs. Go here to view a list of representative documents useful for consideration for regulatory and quality purposes. Click here to learn about Trauma Care devices. Click here to read about Hair Removal devices. Click here to read about Intraocular Lens.